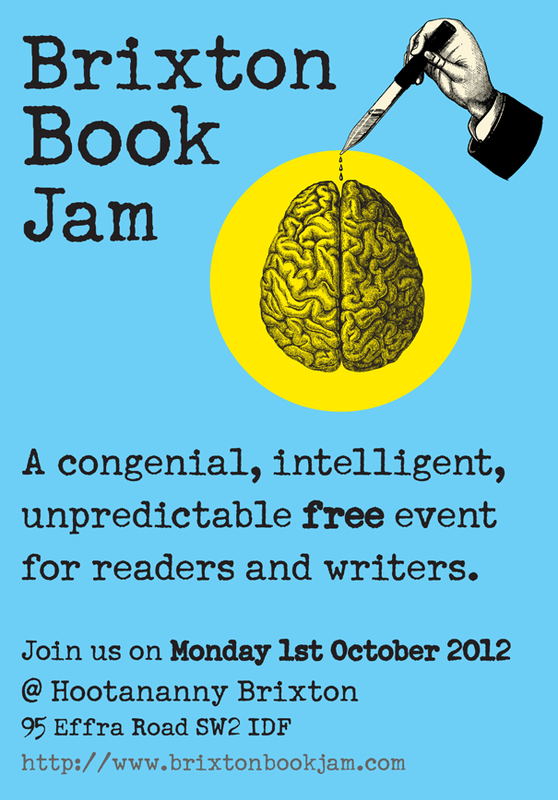 There will also be a popup bookshop featuring Herne Hill Books, local presses and indie authors. I’m also going to be participating in Women in Publishing‘s upcoming panel discussion on the recent sockpuppet furore, which I’ve covered extensively on my Forbes blog. We’ll be looking at the scandal itself; how it has been handled by the media, the publishing industry and readers; and what we think could or should be done about the issue of sock puppets now. Details are still forthcoming, but the panel will be on the evening of 10 October, from 7pm. I’ll update this post when I have more information. 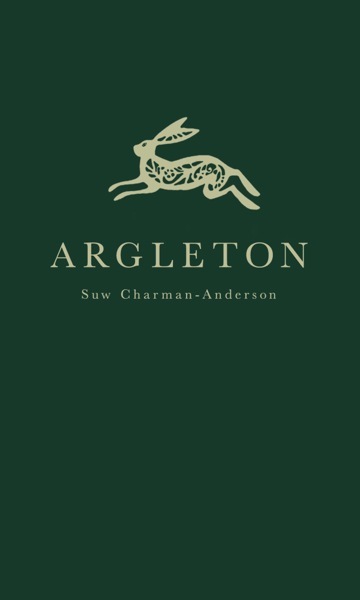 I’m delighted to finally reveal the new cover for Argleton, designed by Thomas James. I asked Tom to put together something for me that was stylistically simple, informed by the effortlessness of classic Penguin designs, and which could form the basis of the covers for my next few novellas. The design also had to work digitally too. 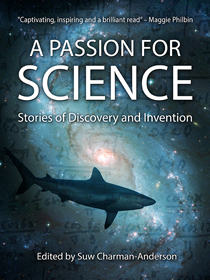 We started off thinking about the hardcover design, which will be quarter bound with a gold foiled title. Tom has also designed fantastic endpapers, which I’m not going to show you now because then it won’t be a surprise when I do a second print run! Cruel, I know, but suffice it to say that when this beauty is finally turned into a real book, it’s going to look just gorgeous. 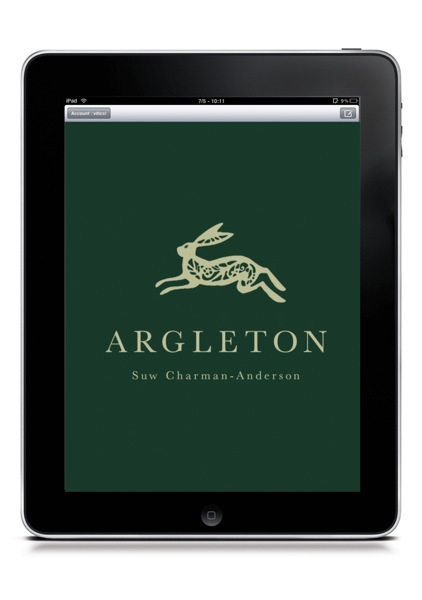 We then moved on to the digital cover. The challenge with the digital version is that if we kept the exact same sizing as the hardback, the title would impossible to read when the size of an Amazon thumbnail, so we had to be a little bolder. 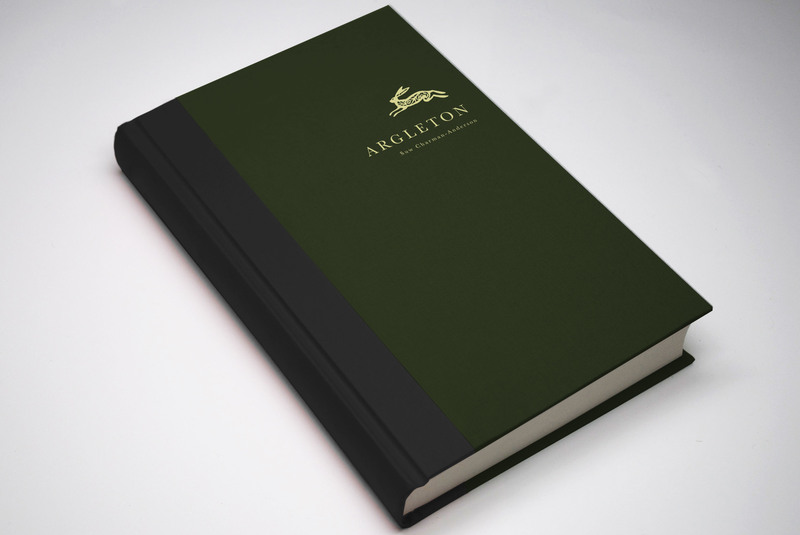 I love the shade of green that Tom chose, it fits nicely with the original design and the hardbacks’ forest green endpapers. I also adore the hare, it’s so beautifully drawn. Now I just need to find someone who can create a sterling silver necklace from it! All the ebook versions on this site have now been updated not only with the new cover but also to remove a few typos that slipped through our proofreading fingers first time round. Do feel free to download a replacement copy for the first edition, and to email whichever files you like to any friends you think might like it. I’ll also be getting the new version up on Amazon as soon as I can!